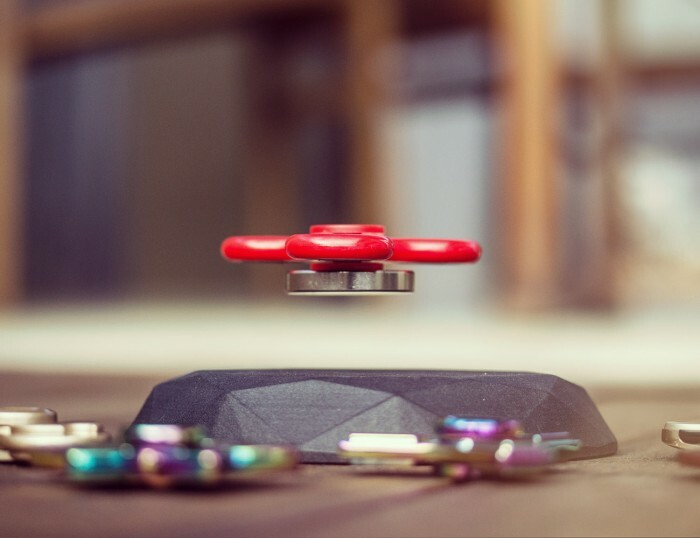 Make your fidget spinner fly with the Fidget Spinner Hover Platform. 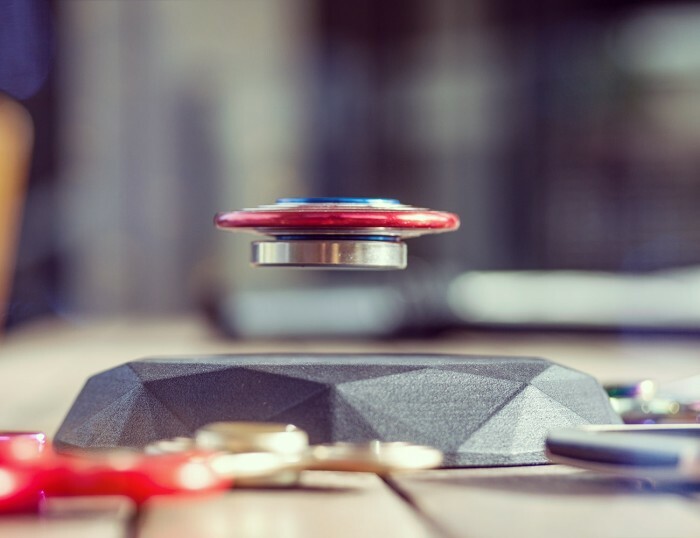 With the Fidget Spinner Hover, you can levitate any fidget spinner in the air. 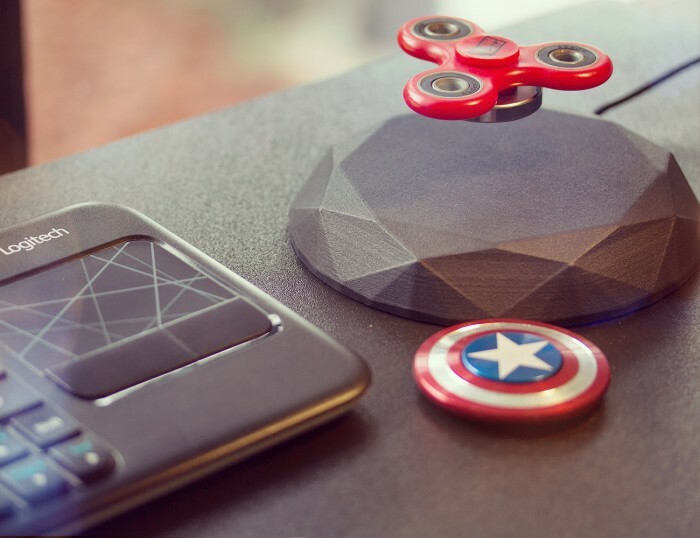 Offering a fun and exciting way to interact with fidget spinners, this platform makes a great addition to any desk. Additionally, you can use it to make fidget spinners spin forever. Providing hours of fun, you can play around with different spin speeds. It also allows you to experiment with magnetic levitation. 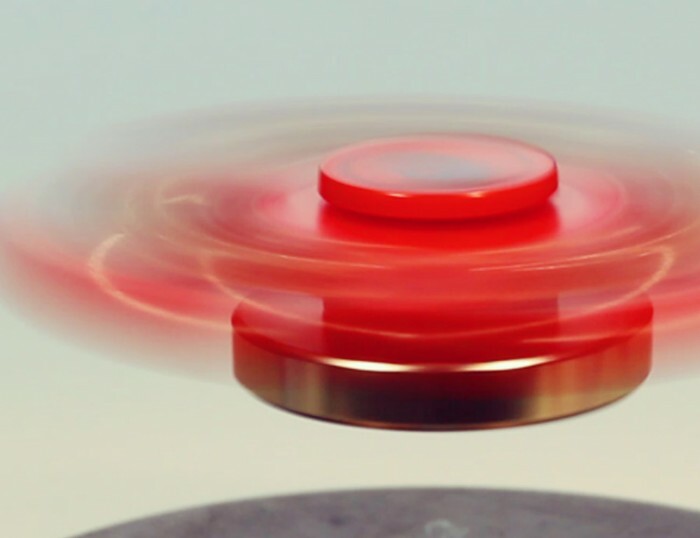 The Fidget Spinner Hover is suitable for ages 14 and up. In fact, fidget spinners help kids focus, relieve anxiety and stress and make learning easier. 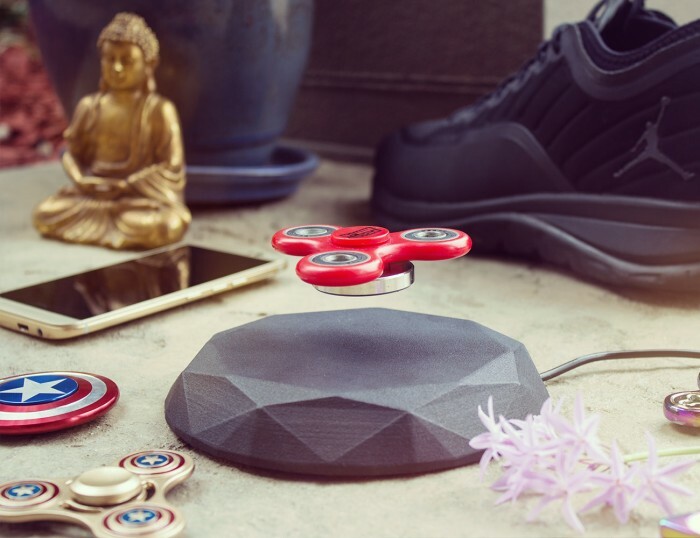 Aside from being the ideal accessory for fidget spinner enthusiasts, the Fidget Spinner Hover also works as a POS display. 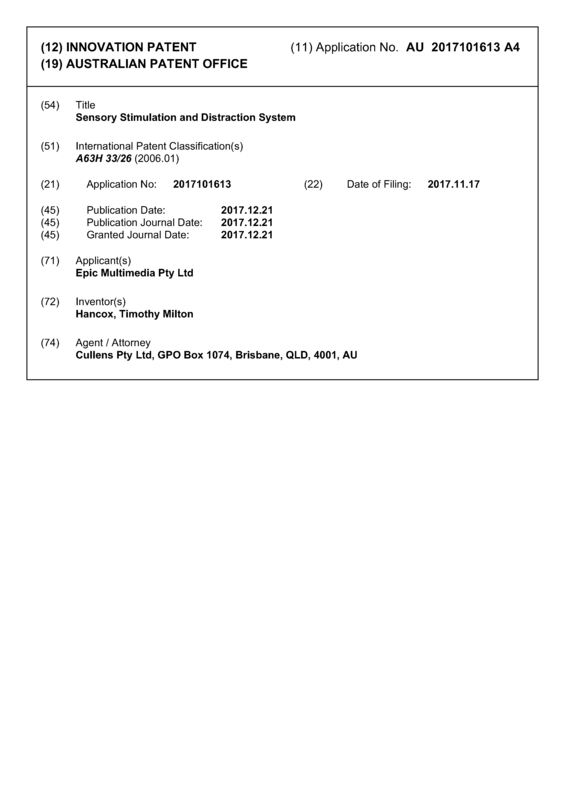 Page created at 2019-04-23 6:38:49, Patent Auction Time.